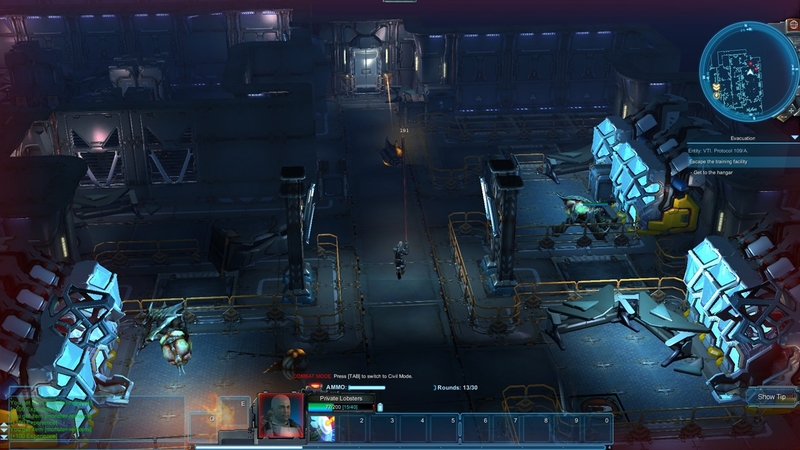 Independent developer Iron Bit today announced the release of a major update in its sci-fi action MMO-sandbox title, Colonies Online, currently available for PC on Steam Early Access. 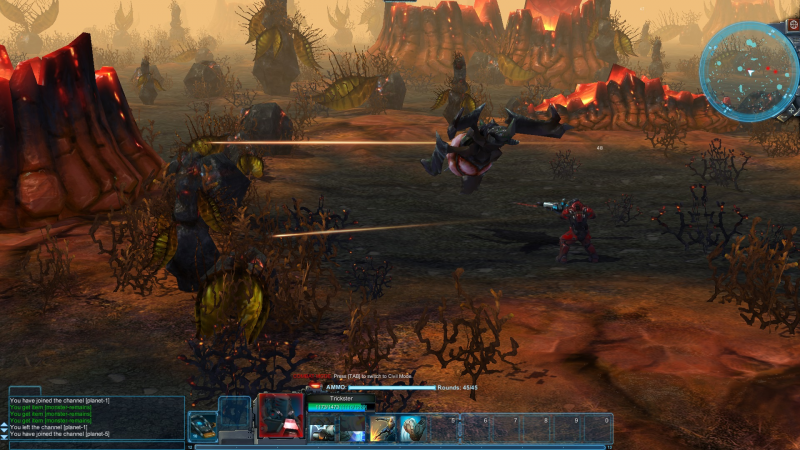 In Colonies Online players assume the role of space colonists, exploring huge and diverse distant planets, rich with fauna, resources and possibilities. With the new update released today, Iron Bit have introduced a new in-game tutorial that includes a training camp to teach new players the basics of survival and how to use equipment in the online universe. “The latest patch for Colonies Online includes a tutorial to make new players more comfortable and is something that we have wanted to release to the community since we kicked off Steam Early Access”, said Nick Borschew from Iron Bit. “With the release of this latest update, we are also continuing to improve the gameplay diversity and have been hard at working polishing the key gameplay mechanics in Colonies Online”. The latest patch to Colonies Online includes a host of additions, improvements and bug fixing. New constructions have been added that will allow Colonists to customise their colony with decorative items including tables, lamps, displays, plants, grass and rock – these can now be purchased at the Outpost Delta. The studio has also released a new pack of animations for Civil and Combat modes, which includes the option to set auto-run in game by pressing the “~” or “Num Lock” key. Minor fixes include resource deposits, that are now marked on Colonists mini-maps, making the ability to find new resources that much easier. The update will also increase the range of levels in quality of all resources that are spread over the online universe. Finally, Iron Bit have added a GUI indicator to the Shield Generator, as it now indicates the charge of a battery that powers the personal shield generator – that will make it easier to track the level of the defence system when encountering firefights – just remember to recharge those batteries!